It is time to grab out those pencils and Crayons and for everyone to show off their colouring in skills. New Zealand Maori Koru Design. Beautiful high flyer, easy to assemble and flies in a wide range of wind conditions. Another brilliant flyer. 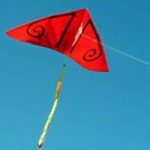 Our most popular middle of the range kite. 3 colours per kite. 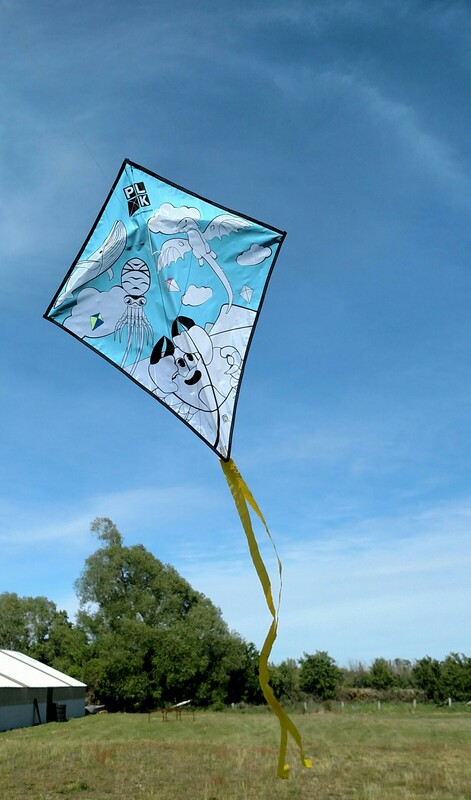 We are proud to introduce our NEW Colouring in Diamond Kite. 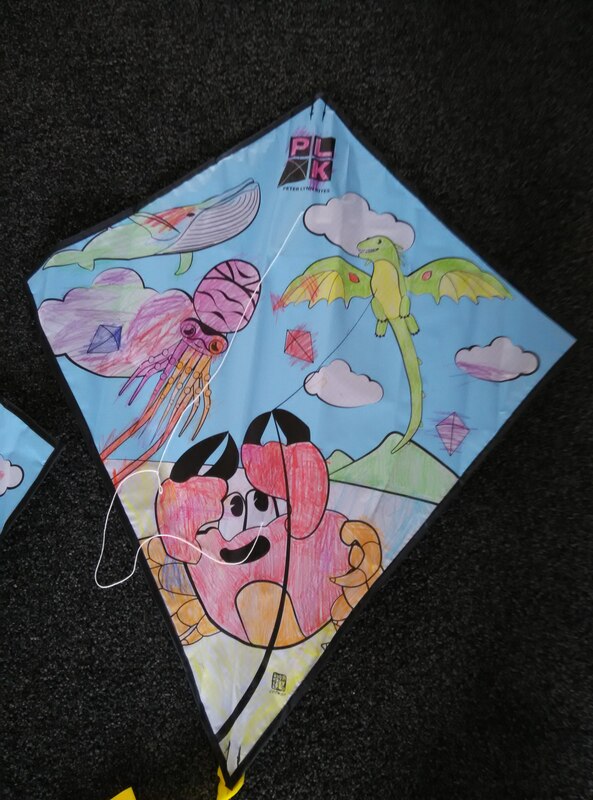 This kids kite features some of our most popular Show Kites including the PLK Dragon, Cuttlefish, Blue Whale and Crab. 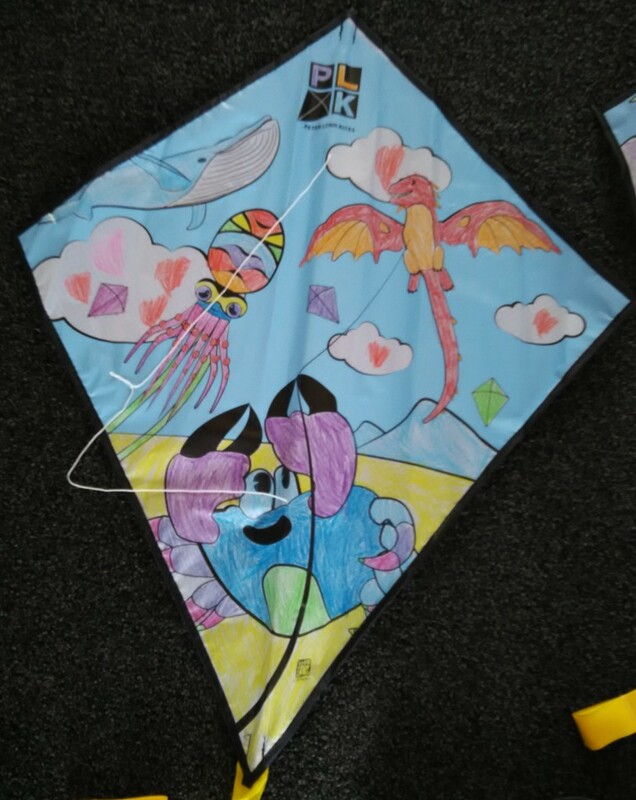 The Colouring In Diamond Kite keeps kids entertained for hours. Watch their faces light up as they see their drawings they have created fly high up into the sky. Great for parties or just the ideal present. Comes with line and winder.